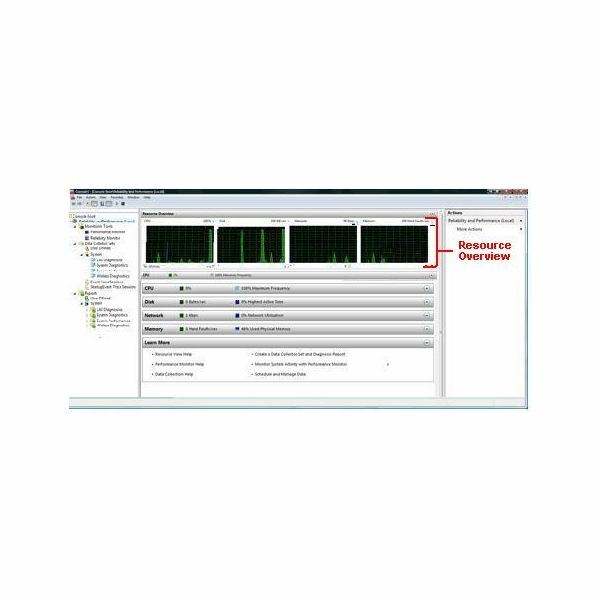 This step-by-step Windows Vista tutorial provides instruction on how to use Vista's Reliability and Performance monitor to diagnose and troubleshoot performance problems. 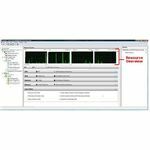 Read on to learn how this utility can help optimize system performance and speed up your system. Vista's Reliability and Performance Monitor is a utility designed to diagnose and troubleshoot performance problems. 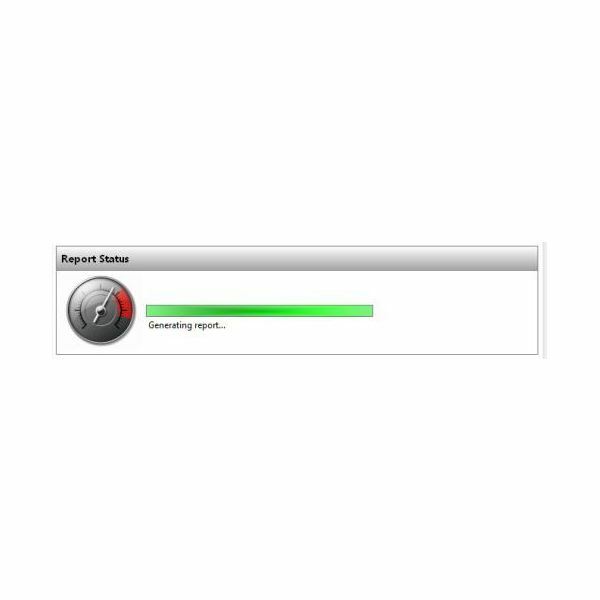 It continually collects data on system performance and uses it to create a diagnostic report which flags any performance bottlenecks and trouble spots. The report also provides suggestions on how to resolve them to optimize performance. Click on the Vista Orb to open the Start menu. Right-click on Computer, and then click Manage. Click on Reliability and Performance in the Microsoft Management Console navigation tree. The Reliability and Performance Monitor will be launched and will automatically generate a report. 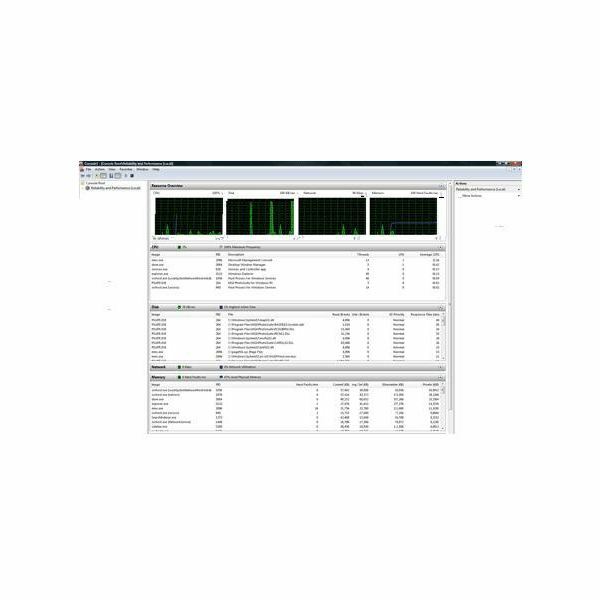 The Reliability and Performance Monitor window provides real-time data on your PC’s overall system resource usage, as well as detailed information on the resources that each process is using. It is divided into 5 sections: the resource overview, CPU, disc, network, and memory sections. The Resource Overview pane will display four scrolling graphs that graphically depict the real-time usage of CPU, Disk, Network, and Memory on your computer. You can use this display to visually analyze current real-time resource usage by each of these components. Clicking on one of the graphs will expand its corresponding details. There are four expandable sections below the Resource Overview pane, which contain process-level detail on each resource. Click on the down arrow to expand each section. The CPU Section is basically a real-time version of your Task Manager’s "Processes" section. Expanding this section will list all of the processes that you have currently have running, along with the files which they are reading or writing from your hard drive. Clicking the Read or Write headings will sort all the disk operations, so that you can easily identify which particular process and/or file is currently using up the most system resources. For example, your hard drive may begin thrashing if some process overloads it and it physically struggles to sustain high read and write rates, causing slow response times. You can use the Reliability and Performance Monitor to identify the process and stop it. The Disk section will similarly provide you with a real-time snap shot of the current disc usage on your PC, including which particular files are being accessed, and whether Vista is writing or reading from these files. 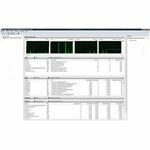 The Network section enables you to track and analyze your bandwidth usage of each individual application. It also enables you to monitor interactions between svchost.exe and your router. The Memory section enables you to analyze the resource usage of each application that is currently running on your computer. Concluding the series by Dianna Monda Dill, this part brings the final 14 tips to speed up Vista. She's not exactly saved the best for last, but these are some that power-users, especially, will enjoy.